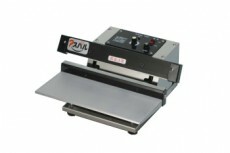 Impulse sealer that is made of stainless body. Z sealer which heating element is on upper side is suitable for sealing water contents to prevent malfunction from water leaking. 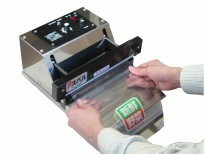 Made with stainless steel for improved corrosion resistance. 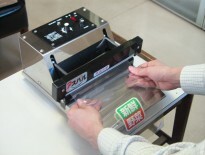 Impulse heating type for improved safety and economical operation.